With only a month and a half of this year left, looking back I think I’ve done a pretty good job finding birds in my 5 mile radius. I haven’t done the best job of updating, but so far I’ve seen 143 species. 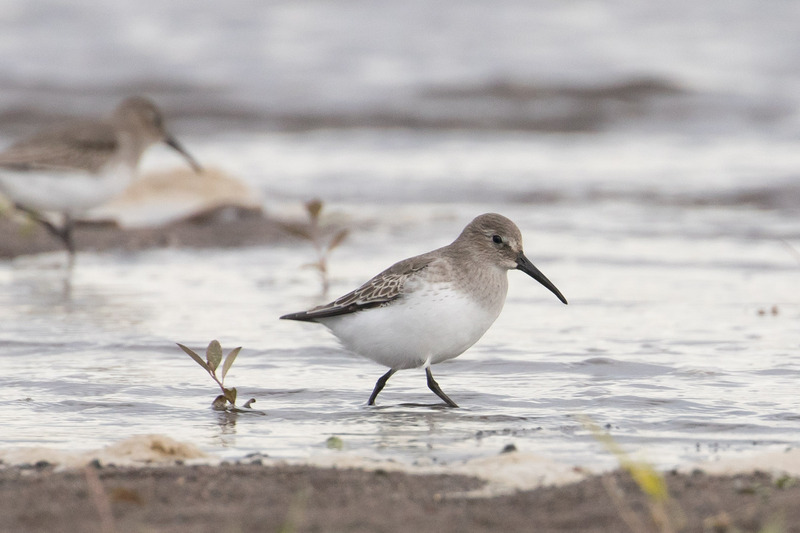 The most recent additions were found at Broughton Beach, including winter visitors like this Dunlin. 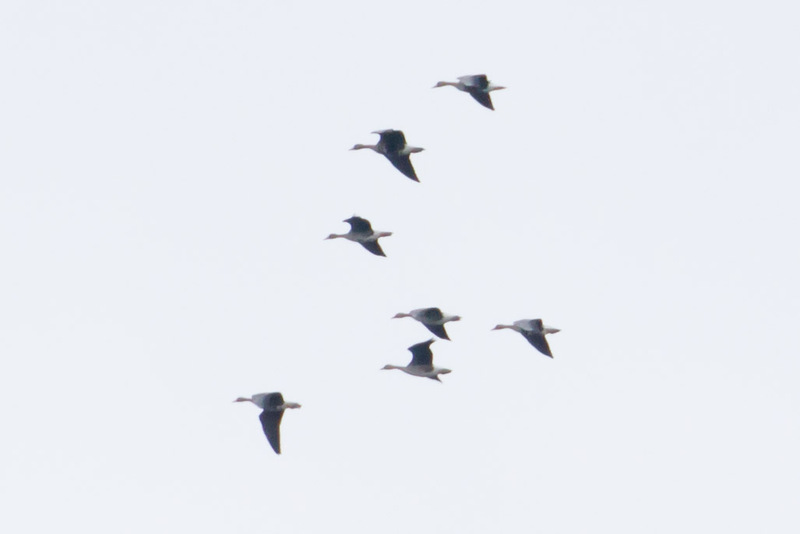 I added a couple of species while looking through bad photos, like these barely identifiable Greater White-fronted Geese. Sometimes I have to take what I can get, like fly-by Surf Scoters. 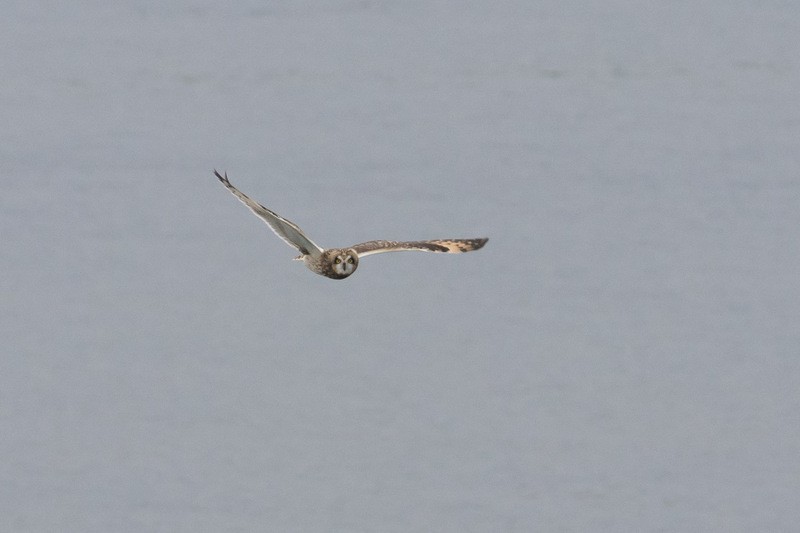 Then other times I get lucky with a fly-by Short-eared Owl! Aw, man I love those owls, they’re the best. 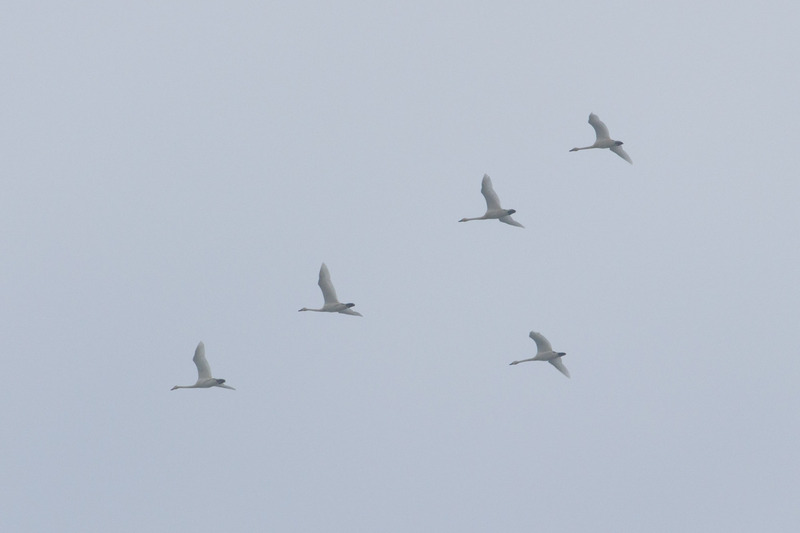 This past weekend, also at Broughton were fly-over Tundra Swans. 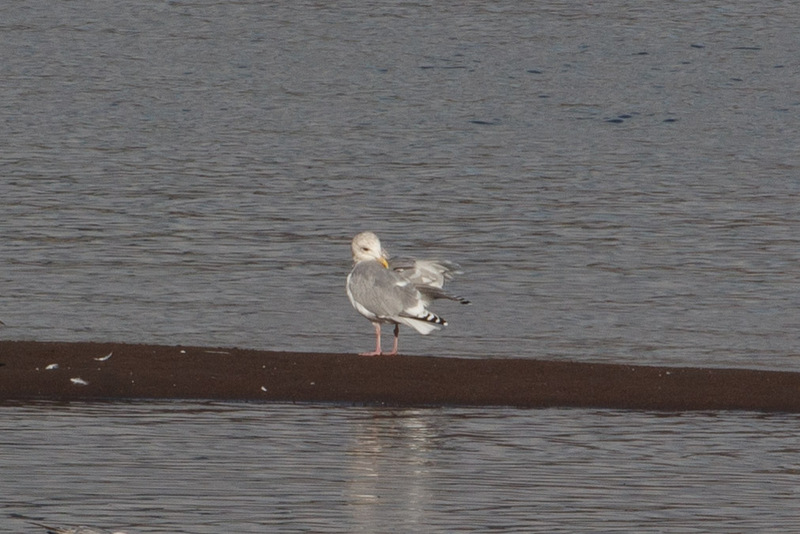 A confident addition of an Iceland Gull (formerly known as Thayer’s Gull); pink legs, medium-pale mantle, black primaries, dark iris. 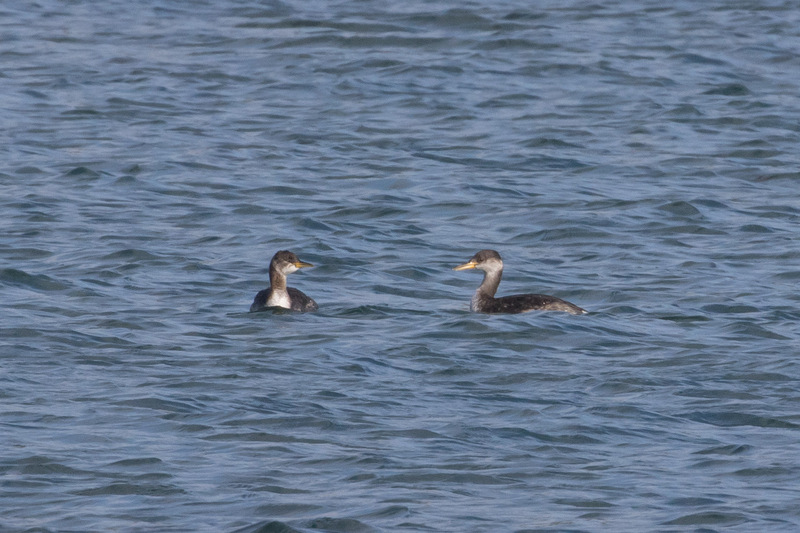 And a couple of uncommon visitors, including a Pacific Loon. 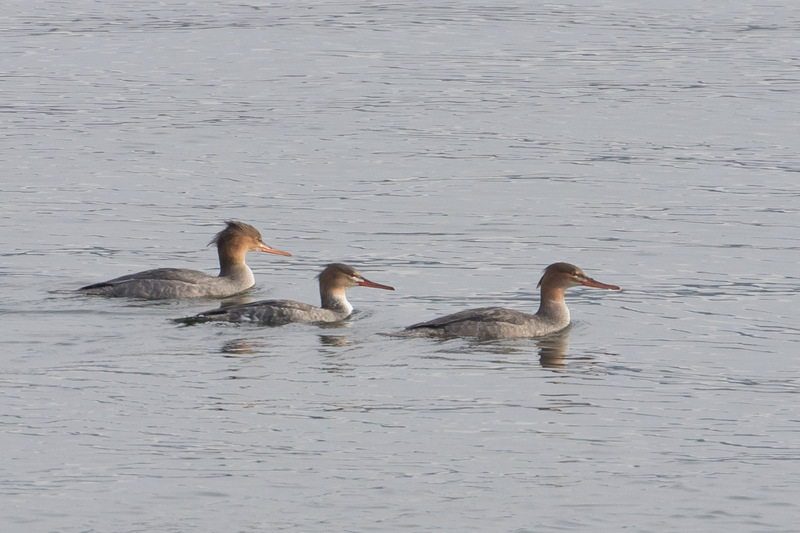 And a trio of Red-breasted Mergansers, that differ from Common with a longer, thinner bill, a shaggy crest, and no white chin patch. Not all the birds come from Broughton, one evening I got a lucky brief look of a hawk flying over Mt Tabor that surprisingly wasn’t a Red-tailed Hawk. 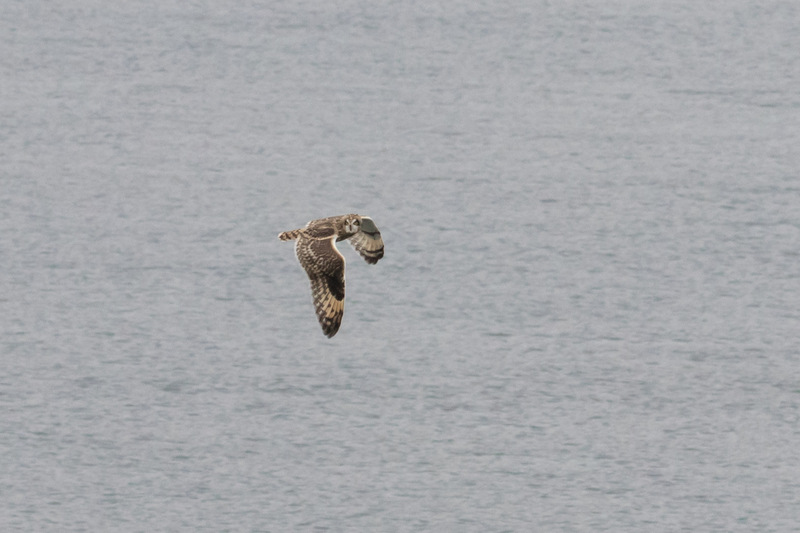 Pale head, dark belly, white underside of primaries – and no patagial marks – a Rough-legged Hawk! I was at the right place at the right time for my 199th Multnomah County bird! What was #198? I’m so glad you asked. My best 5MR bird to-date showed up at my friend Casey Cunningham’s house just 4.1 miles away. 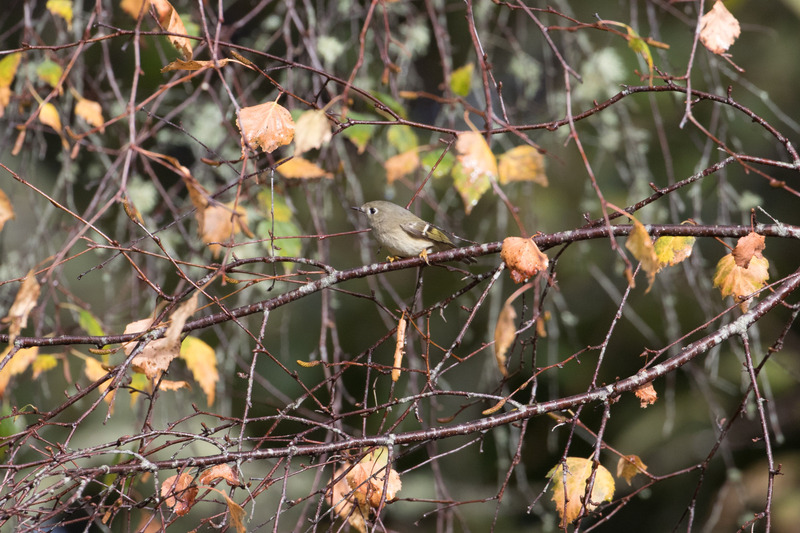 He’d reported a Virginia’s Warbler occasionally visiting his suet feeder, and many other birders and I spent quality time in the cold, rain (questioning life choices) while staking out his yard hoping for a look. 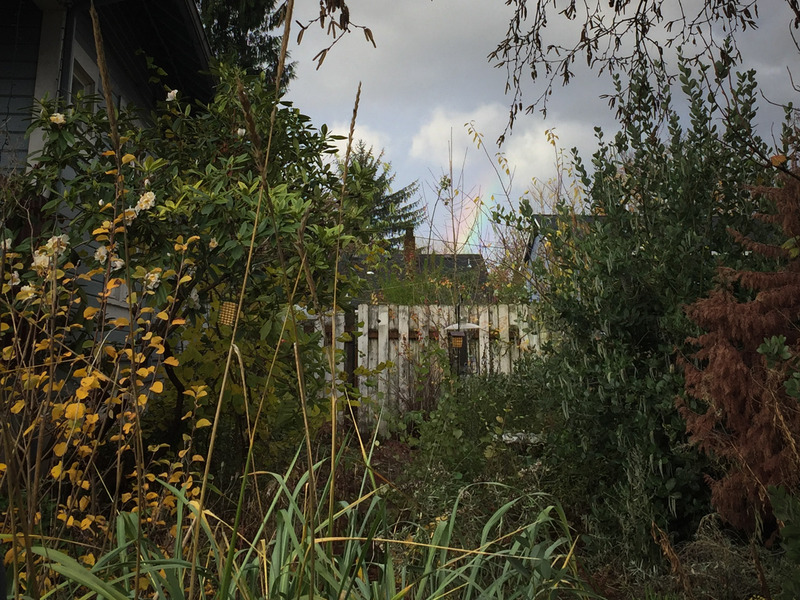 Warbler at the end of the rainbow? Nope. But most, including myself struck out on too many occasions. Right place, wrong times. 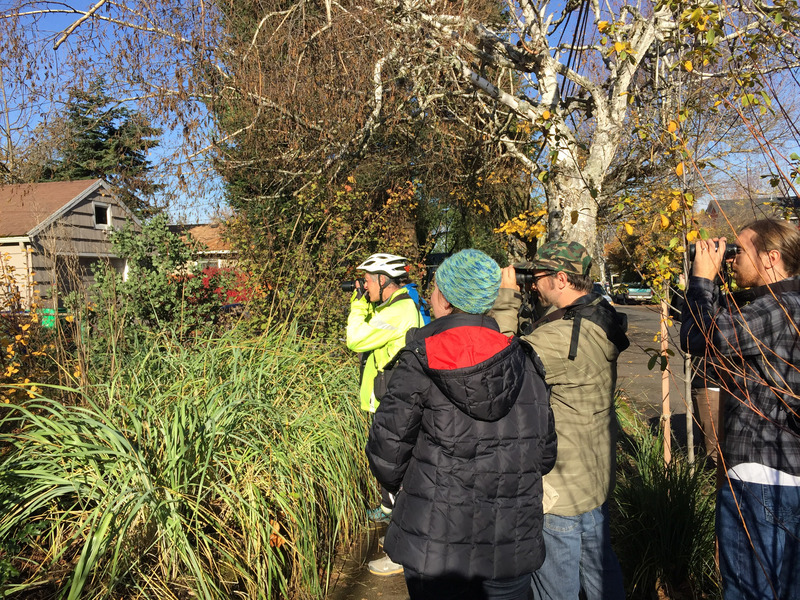 That was until this weekend, while happily out birding with friends, we immediately detoured over to Casey’s yard after seeing an encouraging warbler report. It’s so hard to know when to take the gamble, but this time it truly paid off. 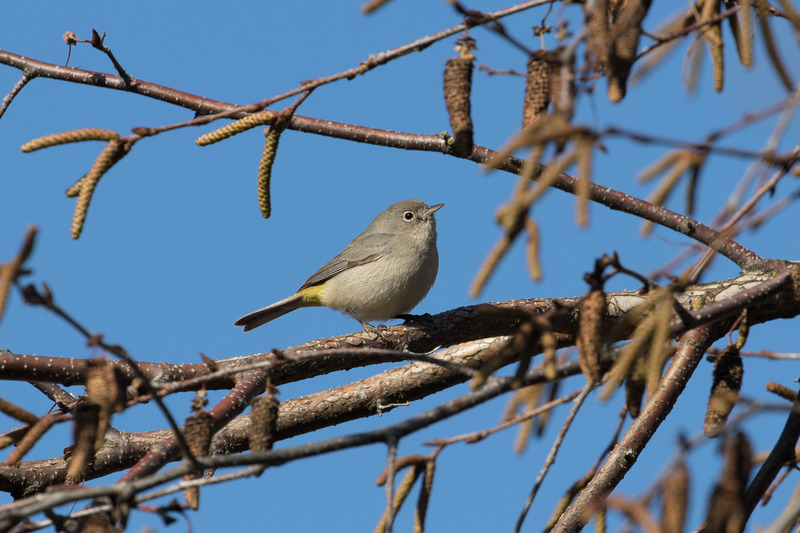 It might not look like much, but this subdued gray warbler with a yellow undertail is normally found far away in southwest deserts and is often difficult to observe in it’s own brushy chaparral habitat. 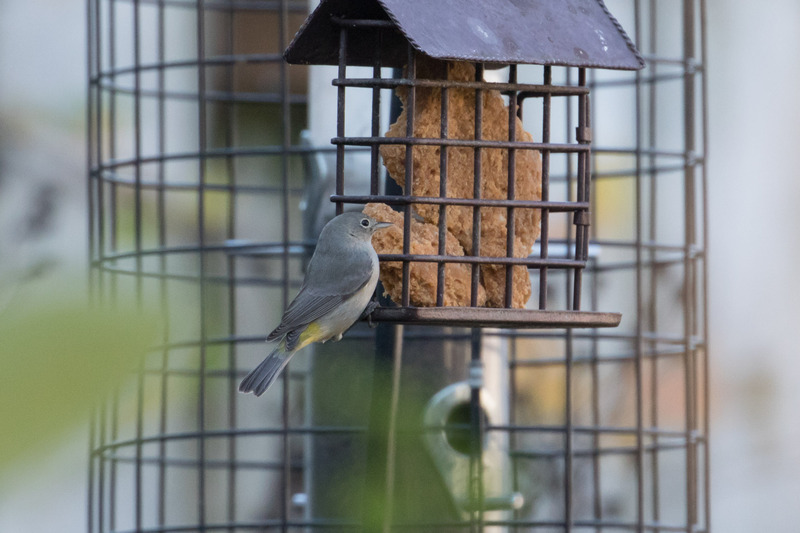 But here was one in NE Portland, wagging its tail, chowing down on suet. The crowd cheered and applauded as the warbler put on a great show, it was an unforgettable moment shared with great friends. The 5MR has been helpful for keeping FOMO (a fear of missing out) at bay. It’s still challenging when new temptation lands every day, but there are always birds close to home keeping things interesting. This week I’ll say goodbye to my 5MR and local birds as I travel back to Florida for a family visit. I have much to be grateful for near and far. This year for my birthday I went on a day trip to the coast with my friends Sarah, Eric, and Jen. We hoped to see “Mr. 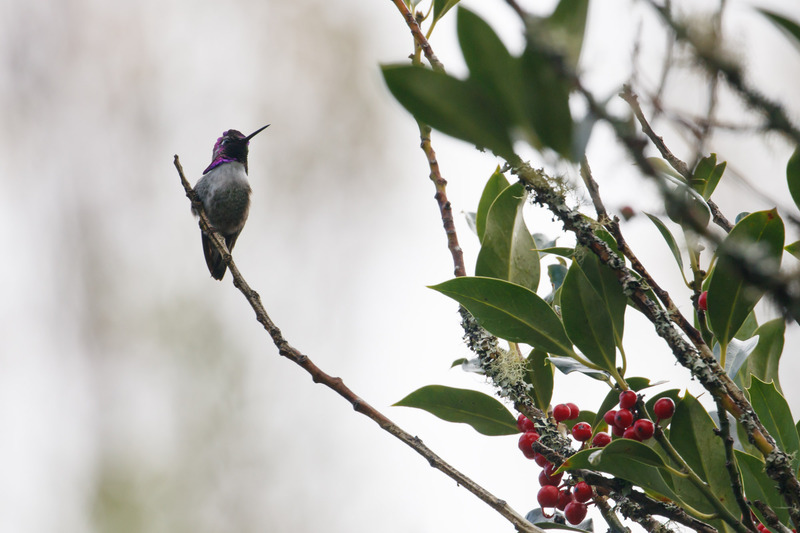 Costa,” the Costa’s Hummingbird that visits Eric Horvath’s residence in Newport. 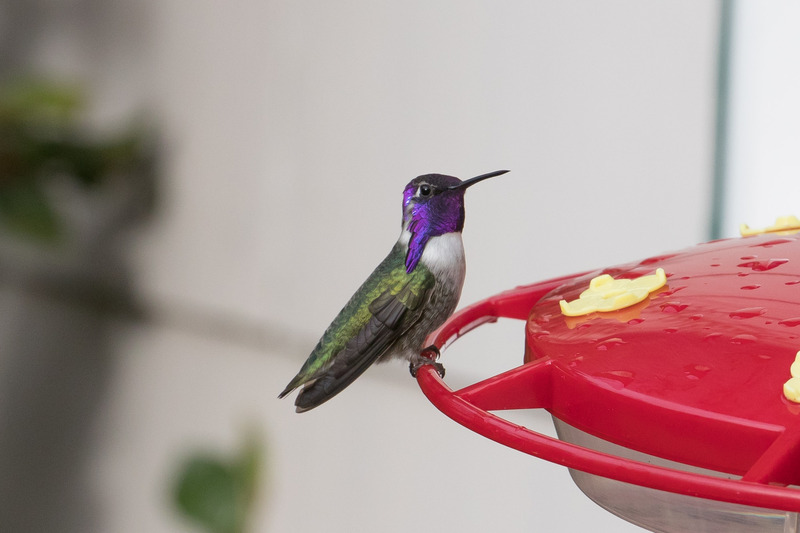 Costa’s hummingbirds typically prefer Sonoran and Mojave Deserts, chaparral and sage scrub areas along the California coast, but for some reason, this little one likes Eric’s house instead. Lucky guy. This is the same spot Jen and I unsuccessfully tried in March when the bird was in immature plumage, but it was back now in bright purple breeding plumage, giving us extra incentive to try again. 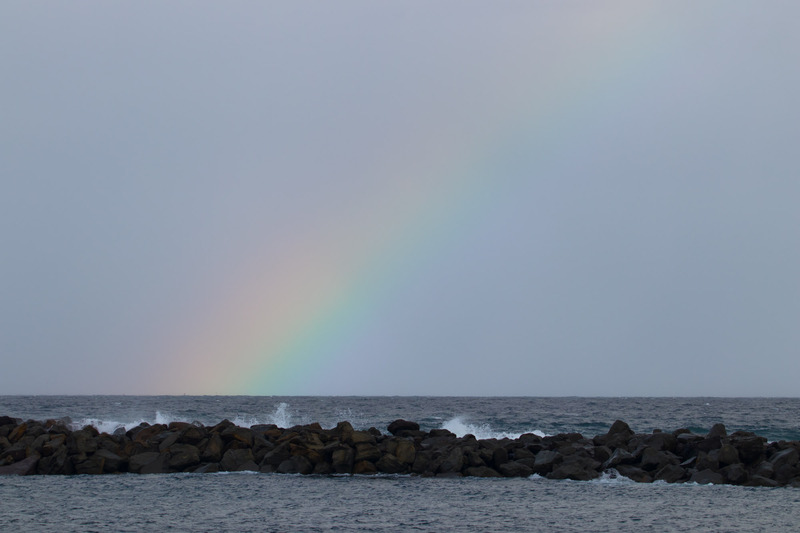 We piled into the car and made way to the coast through rainstorms, sunshine, and occasional rainbows. Along the way, we kept our eyes on the power lines looking for Tropical Kingbirds, but no luck. 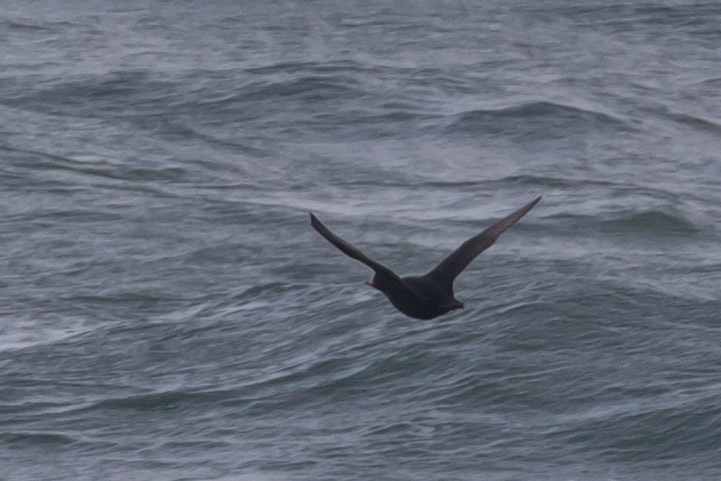 We stopped at Boiler Bay Viewpoint to see if any of the floating kelp might turn into auklets, no luck there either, but Sarah did spot fly-by Black Scoter; orange knobby bill, black wing-tips. 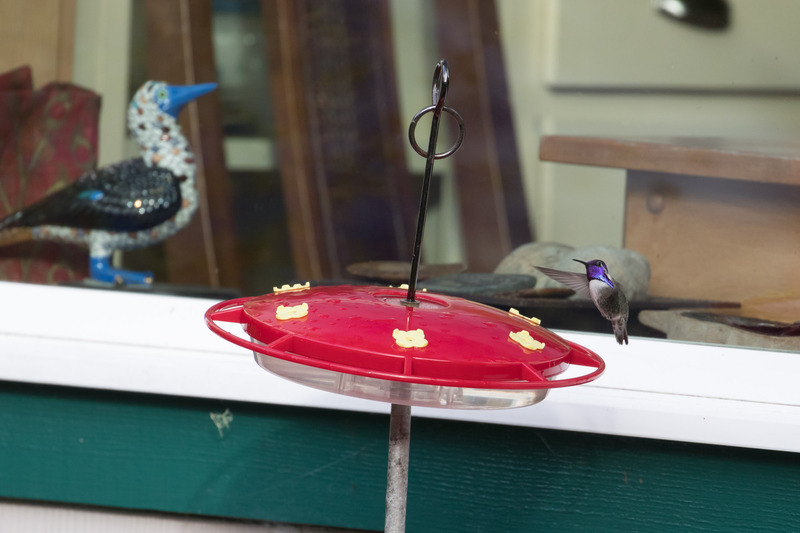 We arrived at Eric’s house next, and thanks to his generosity we saw a hummingbird three of us had never seen before, and in such an unusual place for Costa’s. Happy birthday to me! Costa’s Hummingbird, lifer #450. 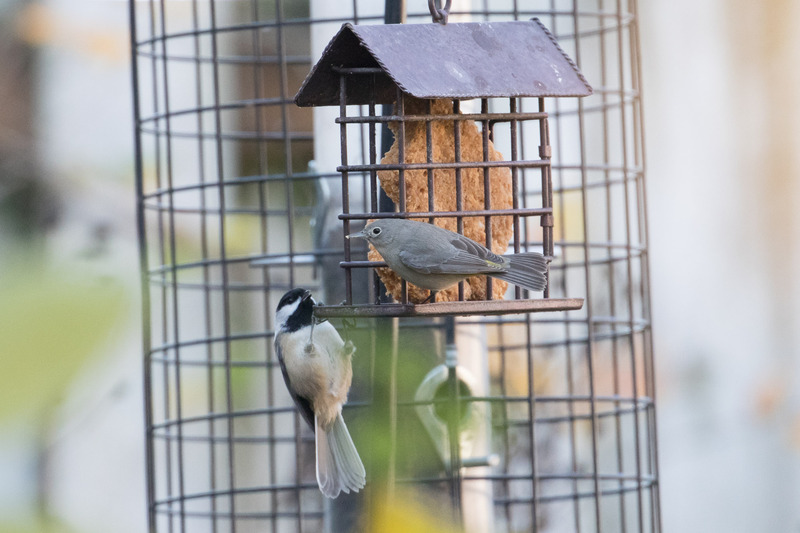 We watched Mr. Costa vigorously chatter and defend the feeder from resident Anna’s Hummingbirds. True to hummingbird form, he’s a feisty little bird. Feeling pretty relaxed we enjoyed Eric’s other yard birds. We spent as much time as politely possible watching the Costa before finally saying our goodbyes. 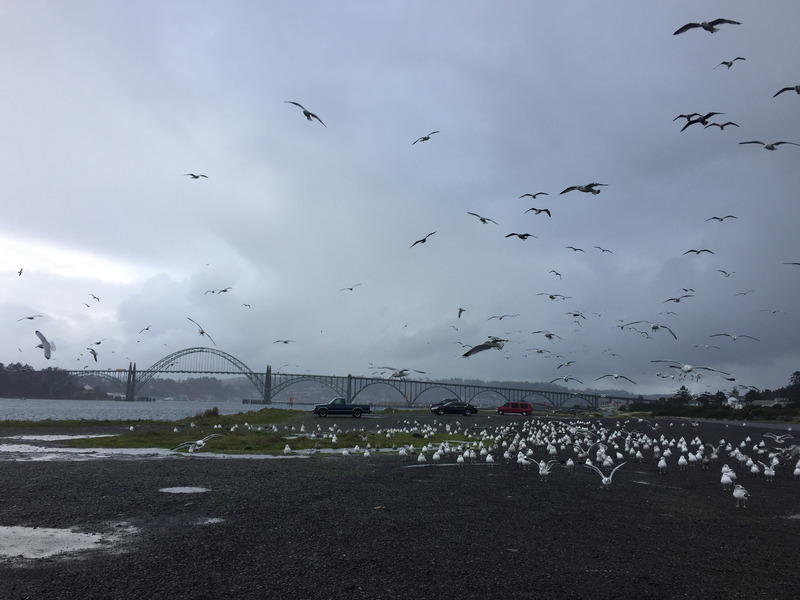 Walking back to the car down the street we stopped at Yaquina Bay just in time to see the Bald Eagle stir up the waterfowl. 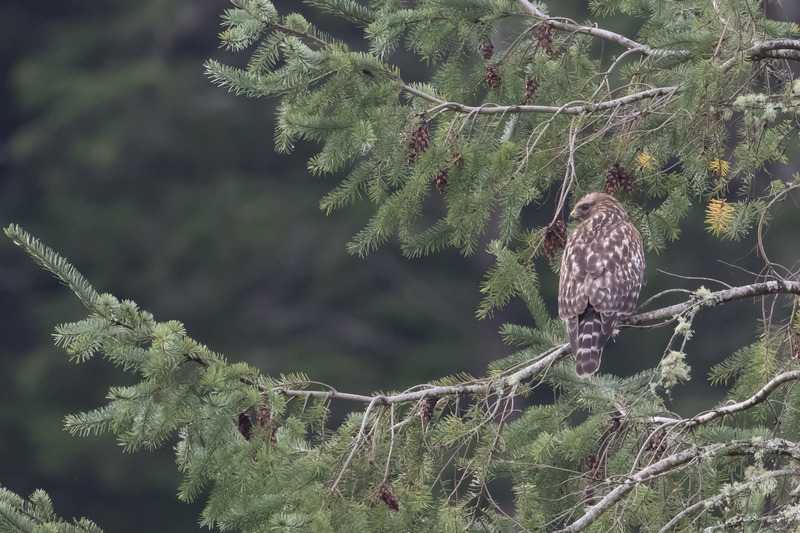 And farther down the road…Red-shouldered Hawk! We’d just been talking about these hawks, then it appeared. 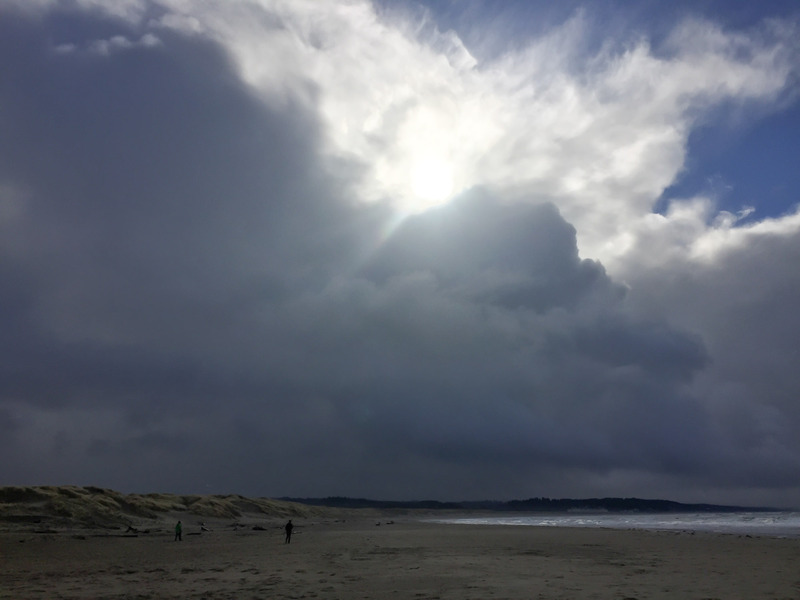 While in the area, we also visited the South Jetty and nearby Hatfield Marine Science Center estuary trails where we found other “red” birds. 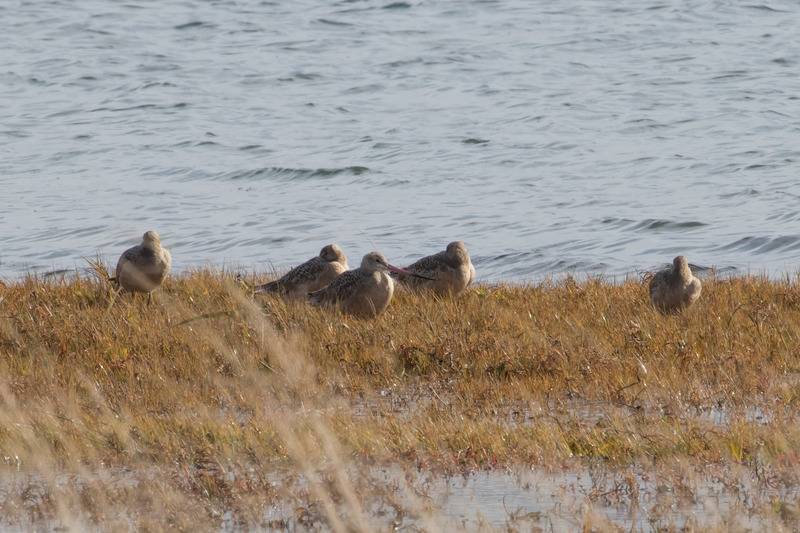 And we also found a nice surprise of five Marbled Godwits along the HMSC trails. 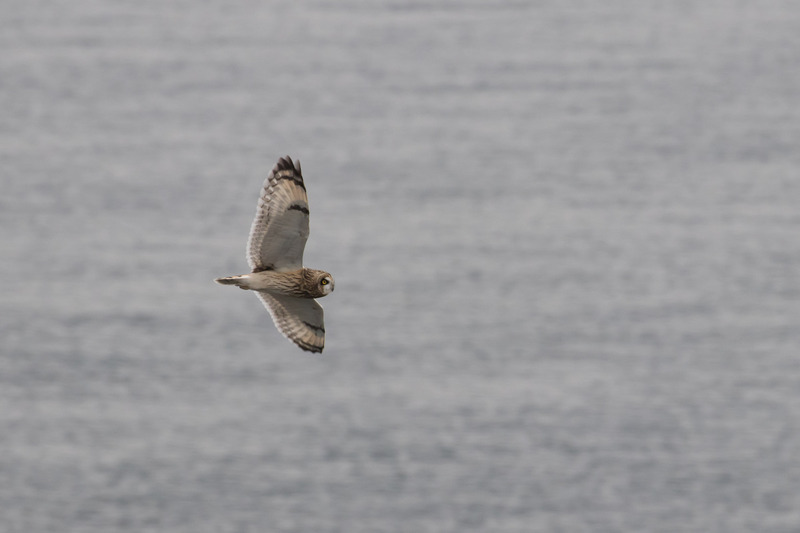 Overall, it was a fantastic birdy-birthday trip to the coast. Despite the dramatic skies an occasional gull showers. And I made it home to find Tomas had bought me banana cake and beer. The best of times! Cheers to another year of good birding and good friends. 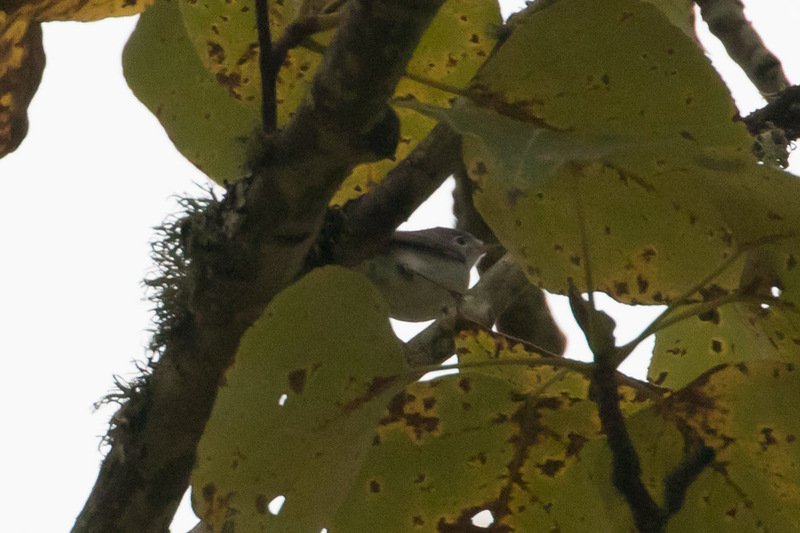 I didn’t intend to chase the rarity, but I brought my camera and binoculars to work just in case, and when a second report of the Blue-Gray Gnatcatcher (originally found by Nick Mrvelj) came in at Kelley Point Park, I decided to go for it. I arrived and immediately felt overwhelmed. 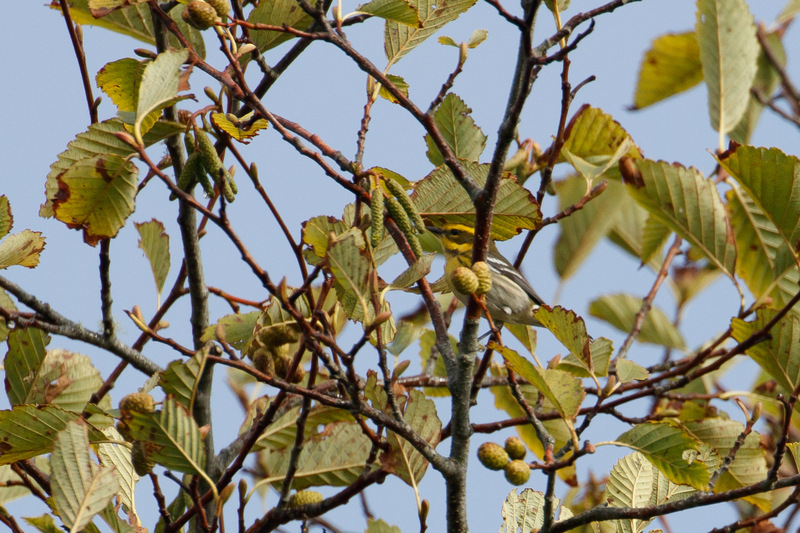 Tiny bird, big park. Walking along the trails I tried to find clues but found only people and dogs. I’d all but given up until when I got back to the parking lot and bumped into more birders. Fresh eyes and more people looking couldn’t hurt so I joined the search party. We managed to find even more birders, including Adrian Hinkle, who’d seen the gnatcatcher just 30 min prior. They kindly walked us to the area it was last seen, and in one minute, Adrian said “stop” and pointed up high in a cottonwood. He’d heard the bird a mile away, basically. And lucky for us because we were able to catch a quick glimpse before it moved on. I got one unflattering photo. I was surprised to get it the frame, it moved around quickly high up in the tree as the light faded fast. 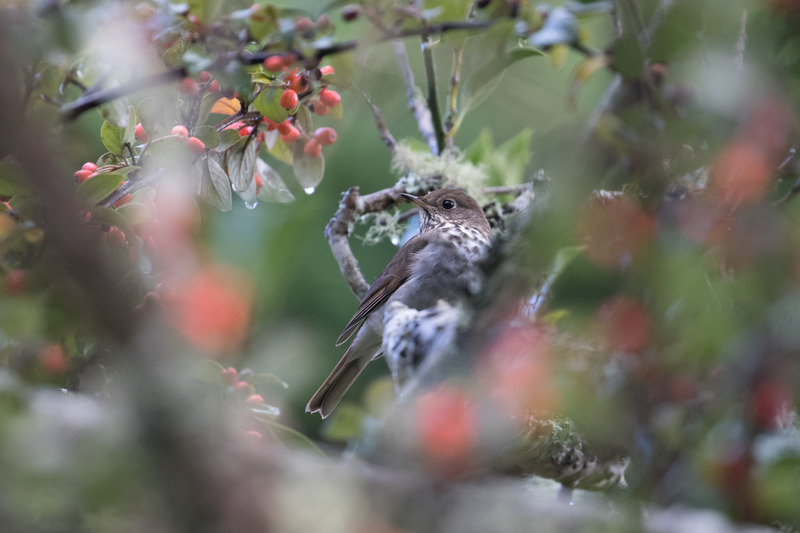 There’s talk that this may be the eastern variety based on this bird’s characteristics (lighter undersides, position high up in the trees, and higher-pitched call notes), but it’s still under discussion. That reminds me, check out this website, Xeno-canto where you can listen to and share bird songs and easily compare songs from different regions. Cool stuff. 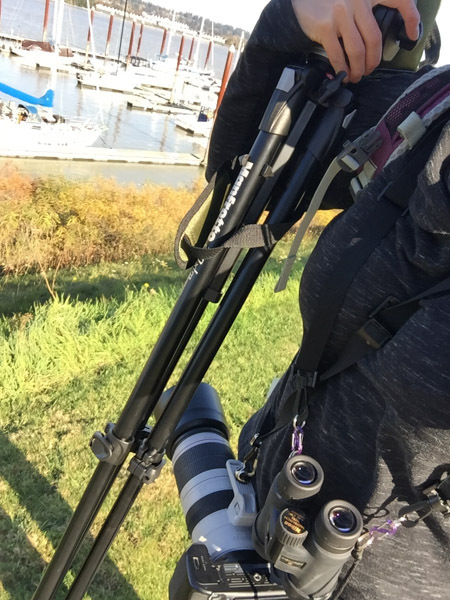 Feeling extremely lucky to have seen this bird, I pressed my luck further and stopped at Columbia Point near Hayden Island Marina to see if any Surf Scoters were still around. They weren’t but a Red-necked Grebe was. 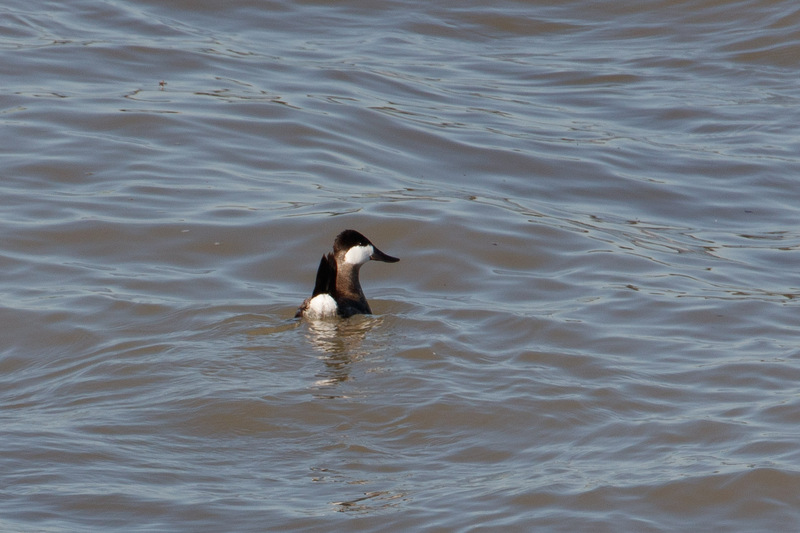 As was a Ruddy Duck (on the left). 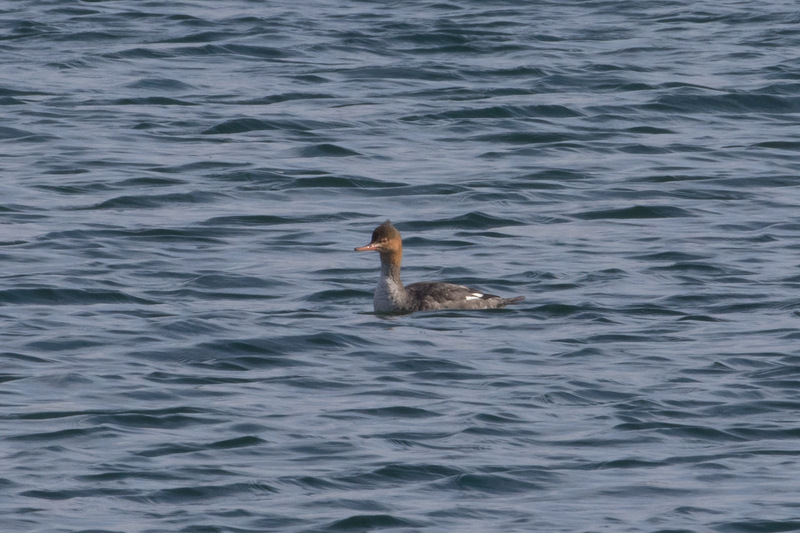 Also, I wasn’t positive, but I thought I saw the Clark’s Grebe that had been reported by Andy Frank earlier in the week. Maybe? The light was so terrible. I needed to investigate further, so I returned the following day. This time I brought along my new scope. It worked! 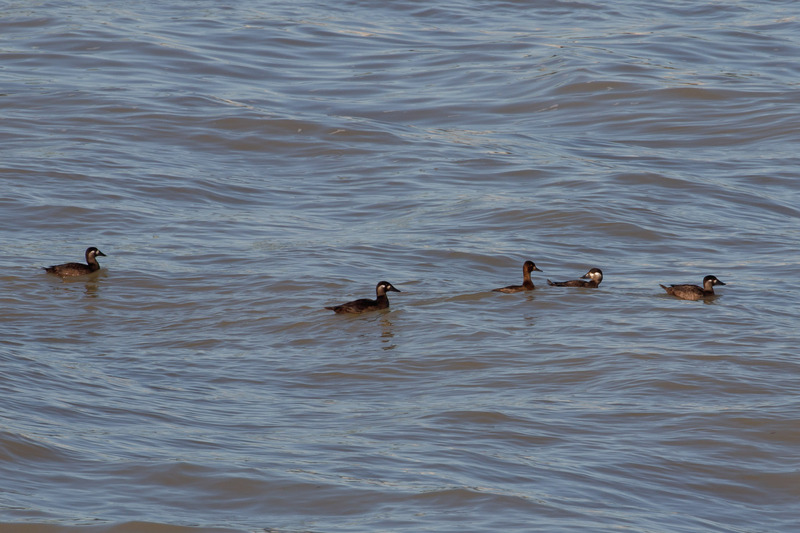 I found four Surf Scoters (and one Lesser Scaup in the middle). 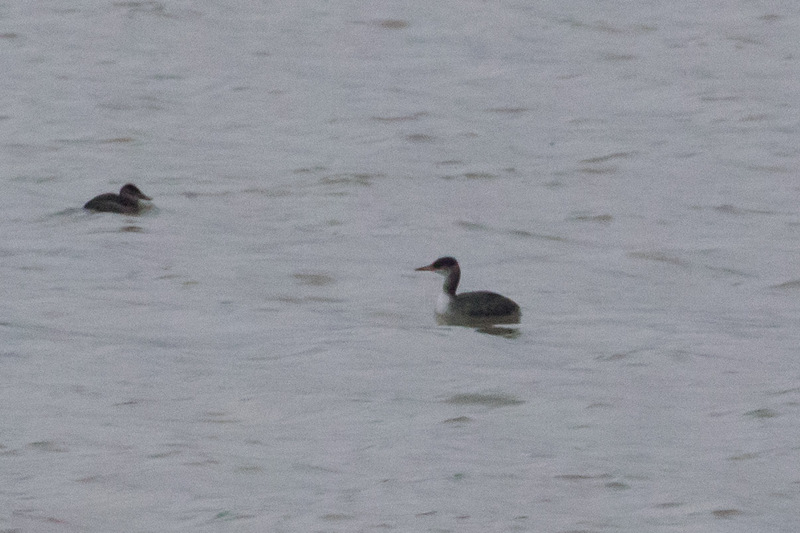 And grebes. 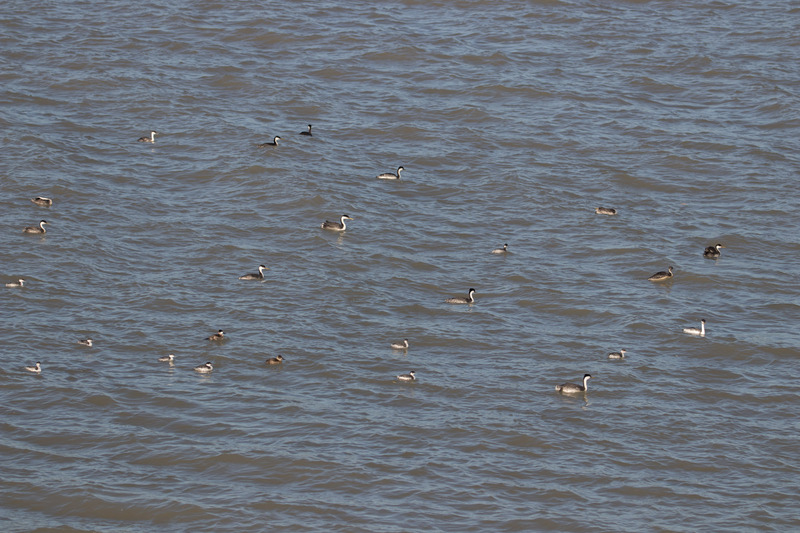 So many grebes. 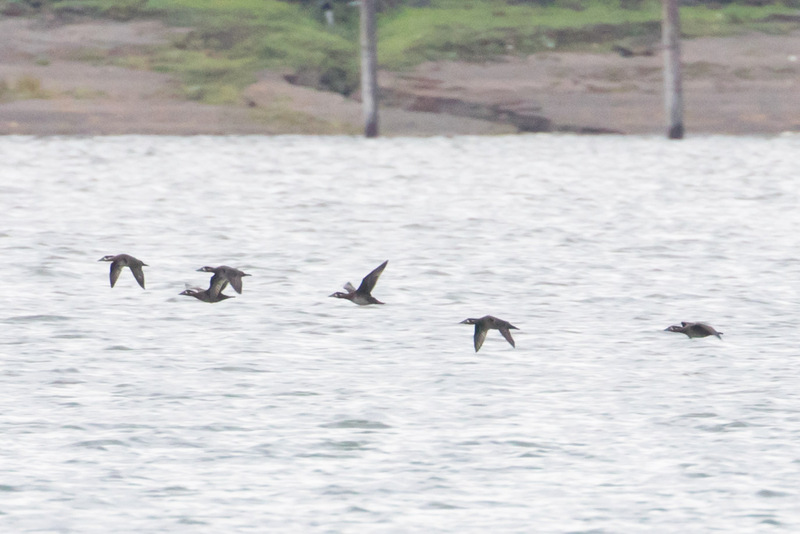 With a handful of perky-tailed Ruddy Ducks in the mix. 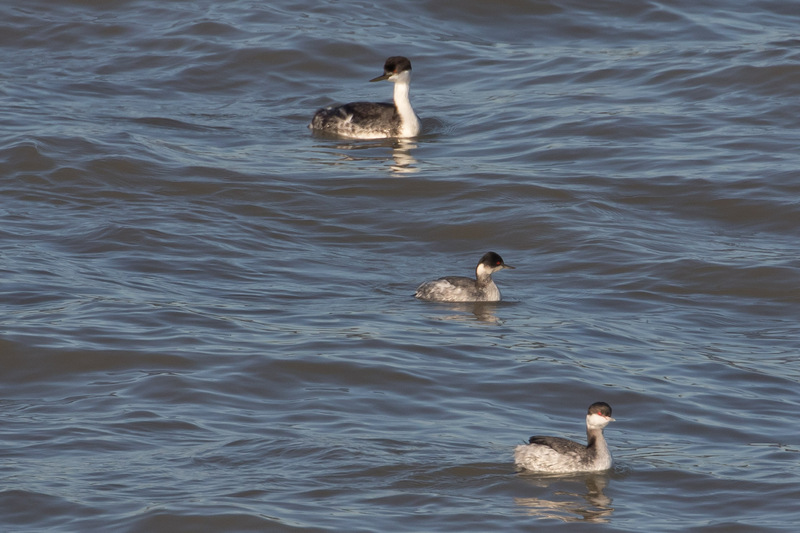 Back to the grebes. 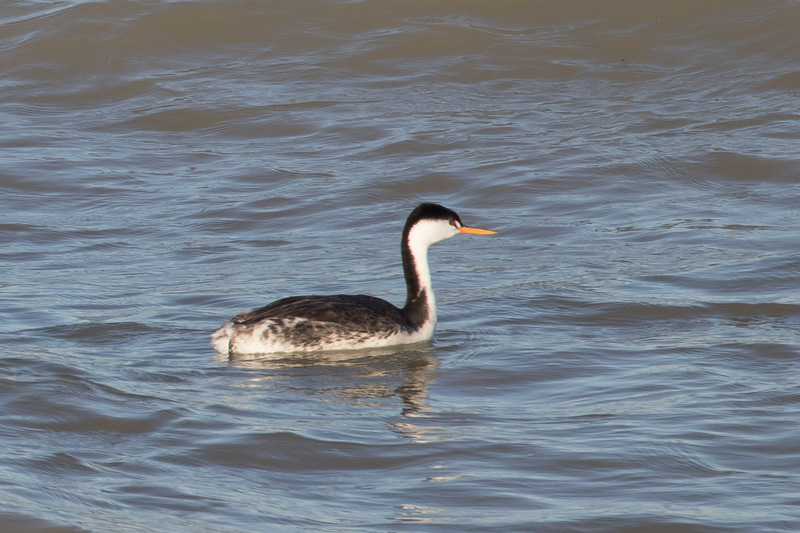 There was Western Grebe. 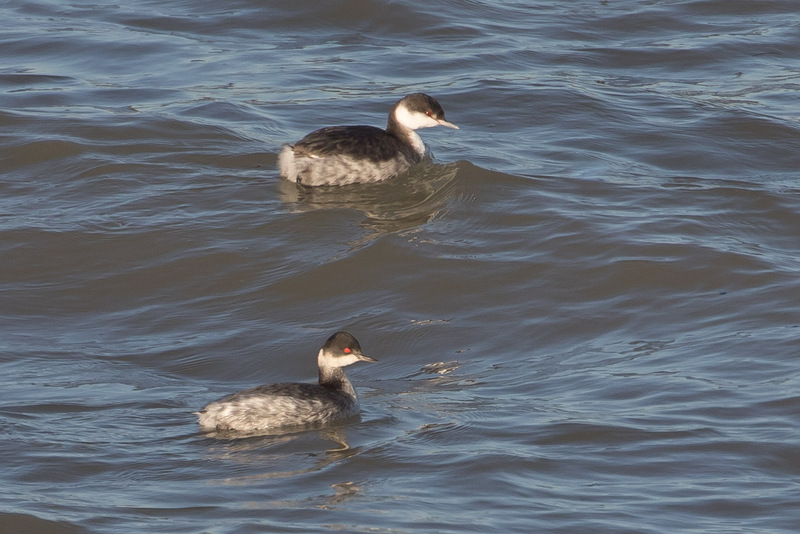 Horned (top) and eared (bottom) grebes together for a nice comparison. Note the peaked head and darker cheek on the eared. And my best combo: Western, Eared, Horned, and Clark’s. In that order. 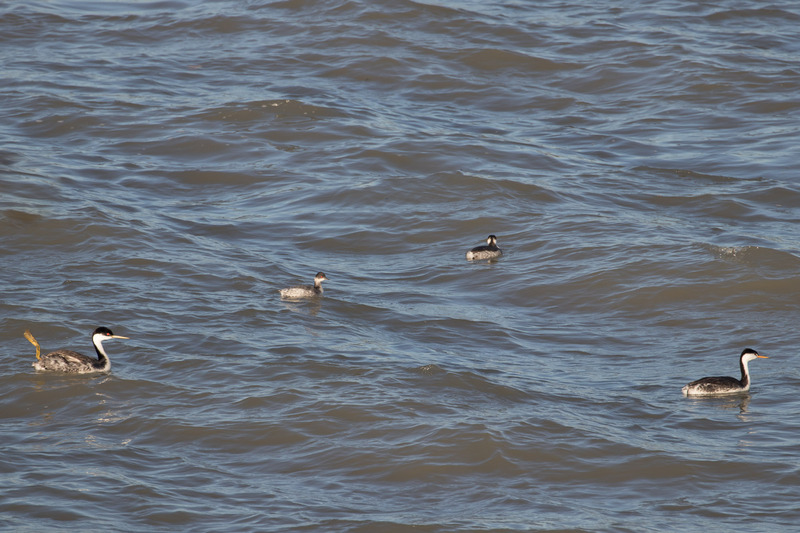 There was safely one Clark’s Grebe with more white around the eye and an orangeish bill. 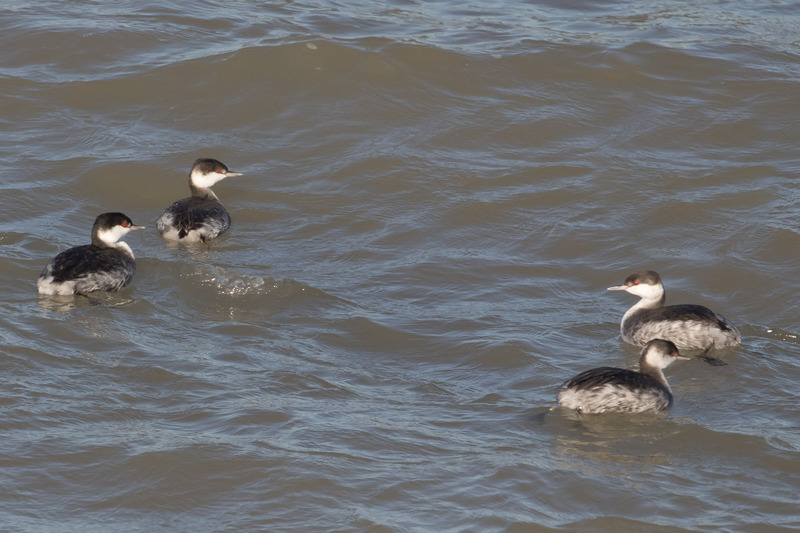 I was surprised to see the variation of black around the eye among the grebes. 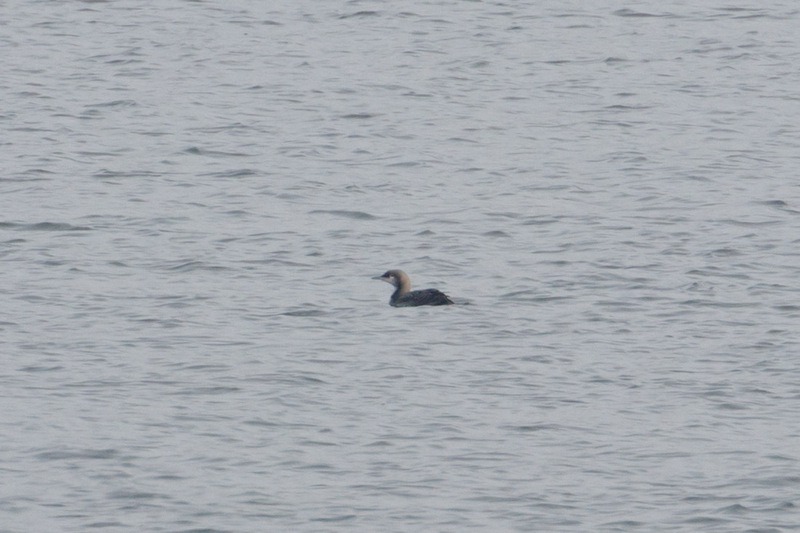 That or it was one giant Loch Ness Western-Clark’s Grebe. Anyways, I passed a couple of cool cats along the marina. One bengal-looking kitty wearing a bell and another the stylish Birdsbesafe collar. I hope those things work. 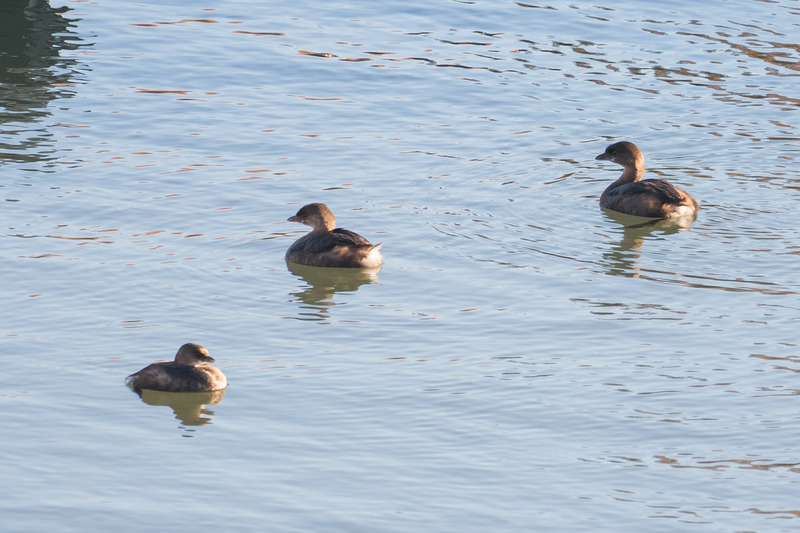 I found the sixth and final grebe species safe from cats in the water, Pied-billed Grebes. That’s it. 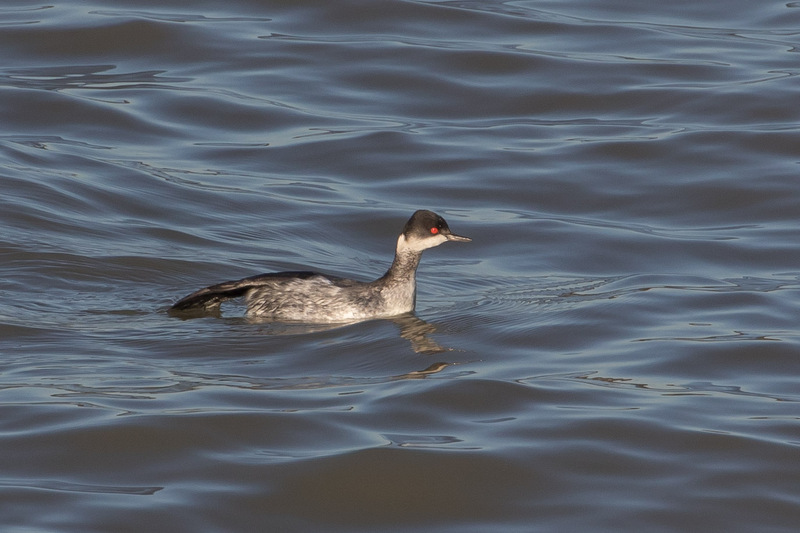 At one location in two days I found all six species of grebes that can be seen in Oregon: Red-necked, Western, Clark’s, Horned, Eared, and Pied-billed. I might as well throw in a Least Grebe from Texas. 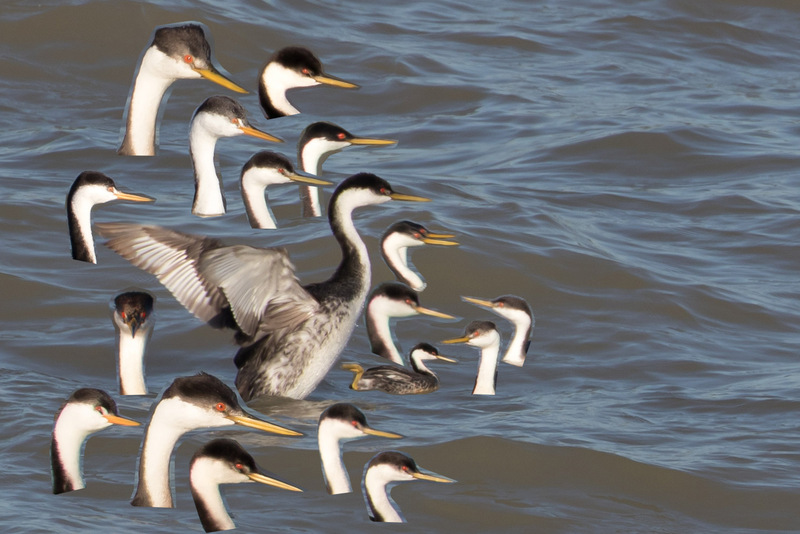 That’s all the grebes of North America! What’s next? 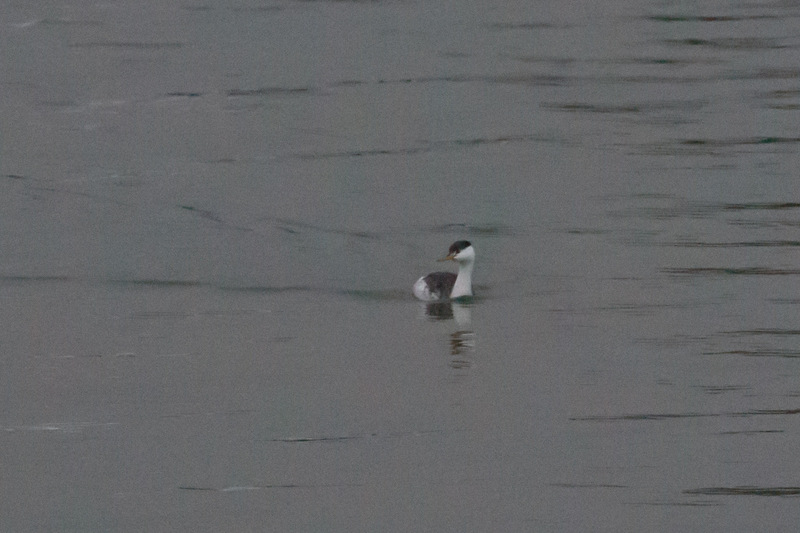 Great Grebe? 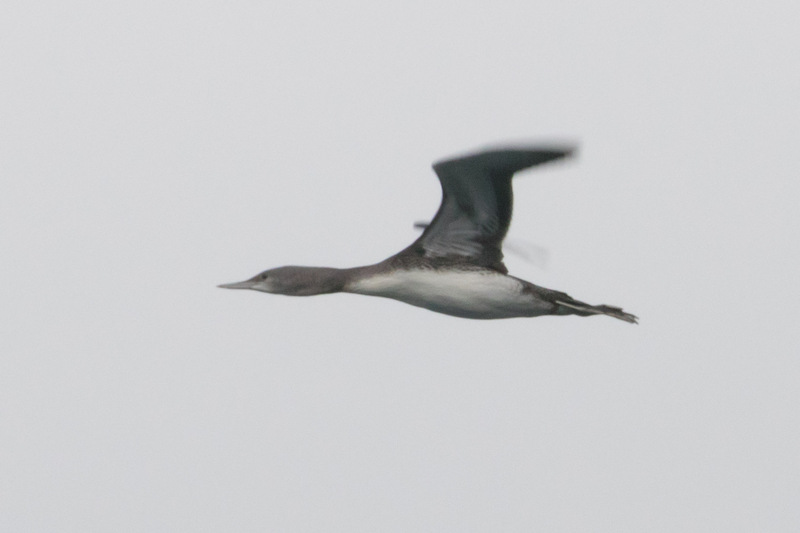 Great-crested Grebe? 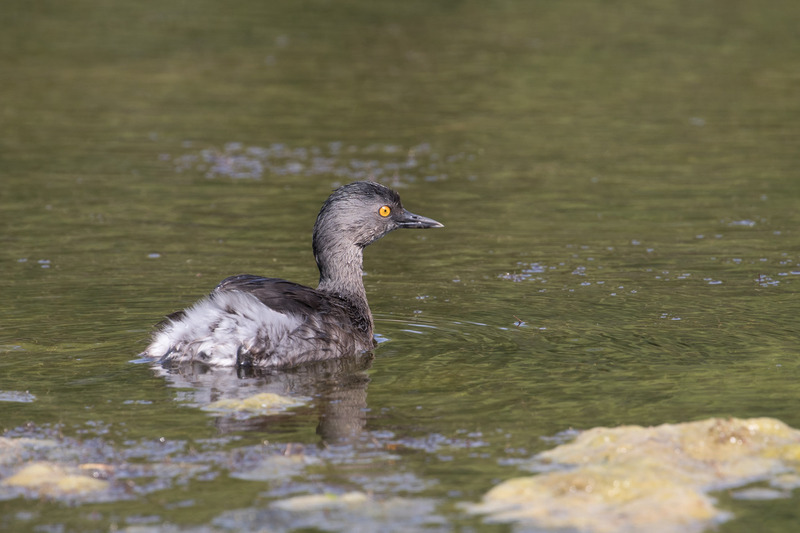 Hoary-headed Grebe? All real. 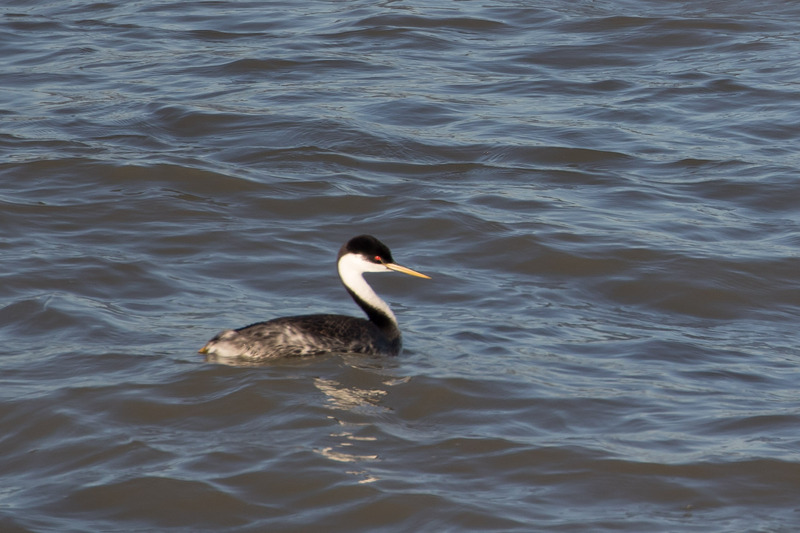 I had no idea there were so many grebes in the world, 19 species remain, and some like the gorgeous Hooded Grebe, one of the rarest birds in South America, are critically endangered. There’s even a documentary about them: Tango in the Wind. 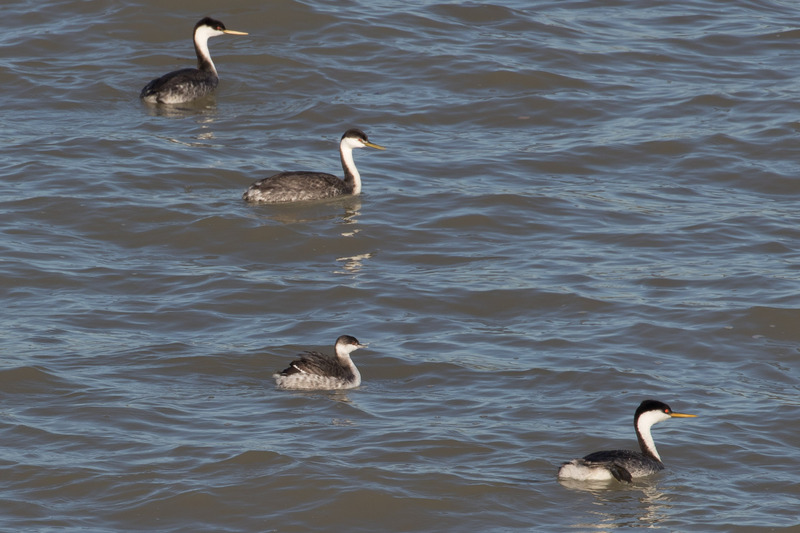 How lucky we are to have all the grebes. If there is no bird, there is no tango.